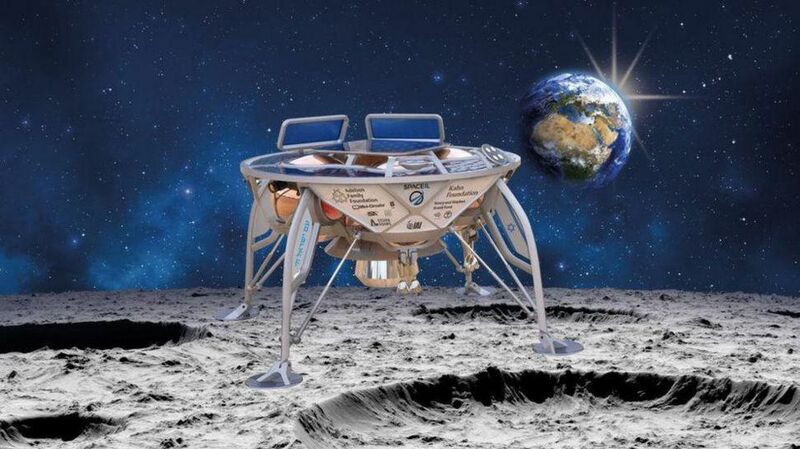 The Israeli team SpaceIL attempt to land the country’s first moon lander, called Beresheet, on the Sea of Serenity on the moon failed. So sorry! !